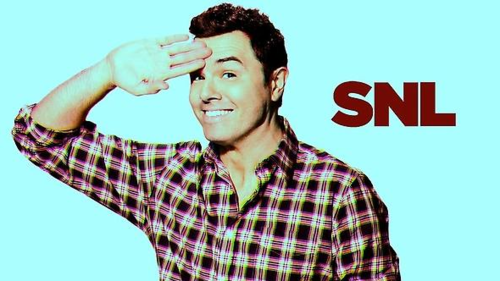 Seth MacFarlane on Saturday Night Live! 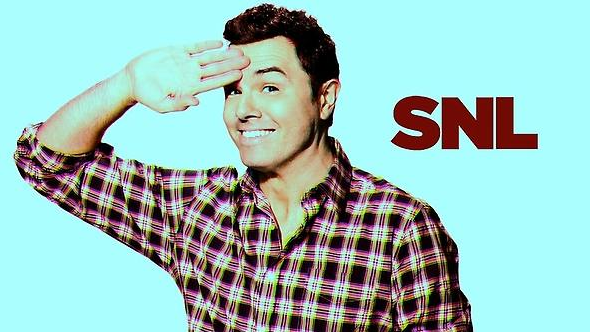 <3. . Wallpaper and background images in the Seth MacFarlane club tagged: seth macfarlane saturday night live family guy 2012.